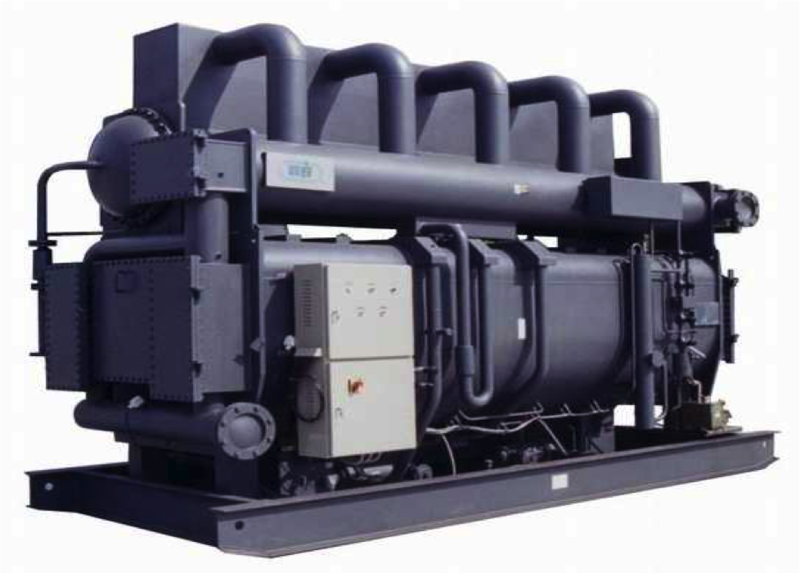 Fully automatic operation, capacity up to 30 MW per unit, industrial availability and regime of hot water production. Constant waste heat recovery at a COP notsmaller than 1,67. Supplied with temperatures between 100 and 180°C, recovering waste heat with temperature from 20°C and producing hot water up to 95°C. Utilizing steam, hot water or burner for waste heat recovery.